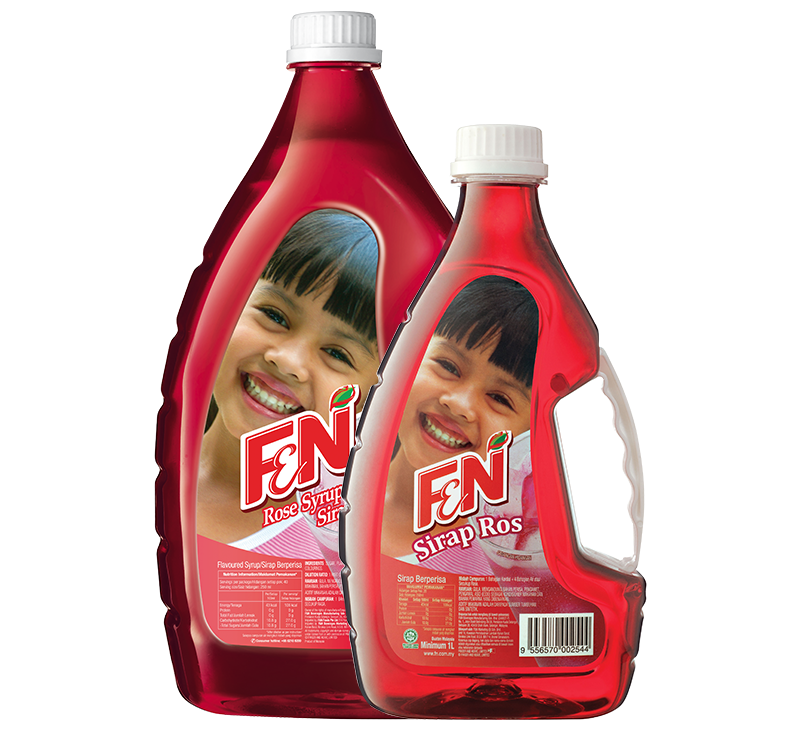 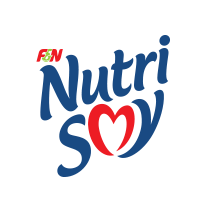 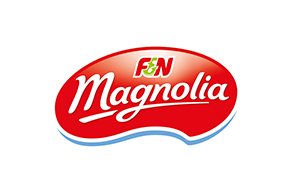 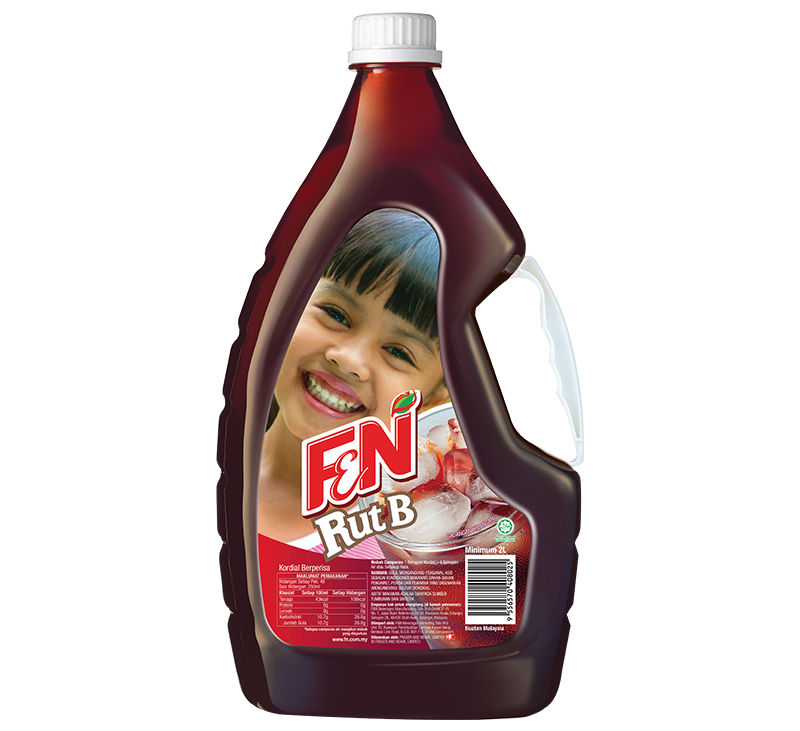 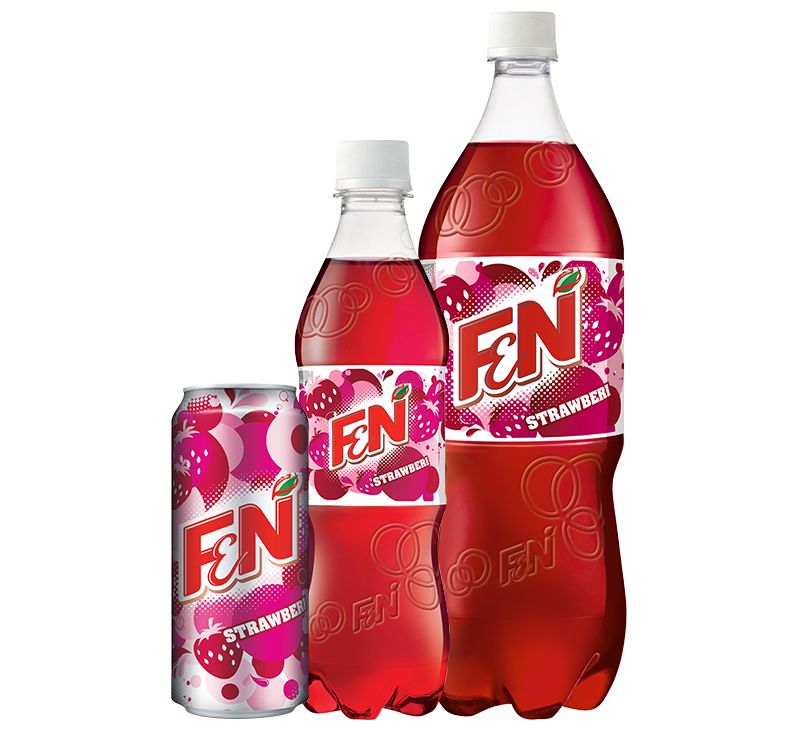 with our wide range of F&N Fun Flavours today. 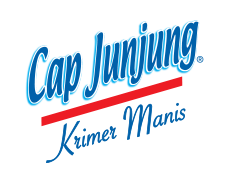 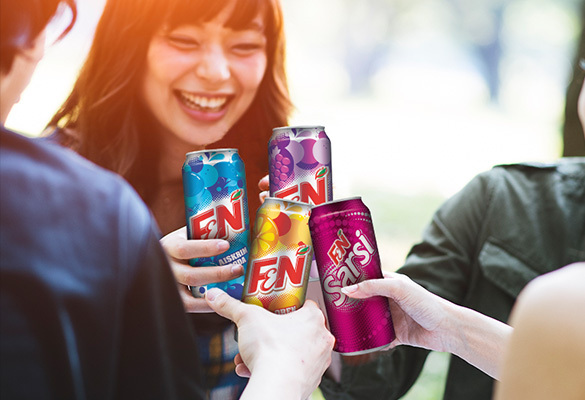 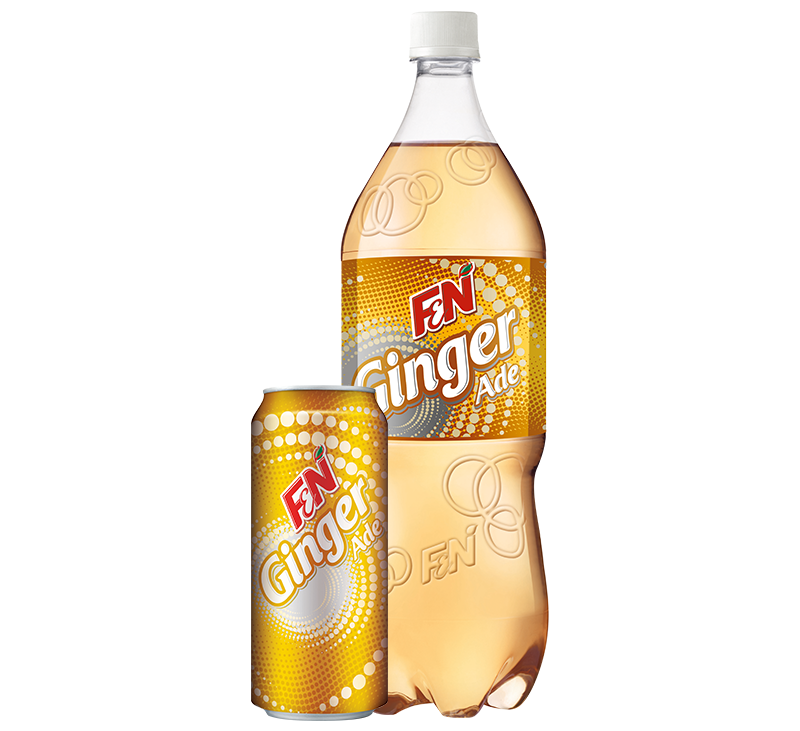 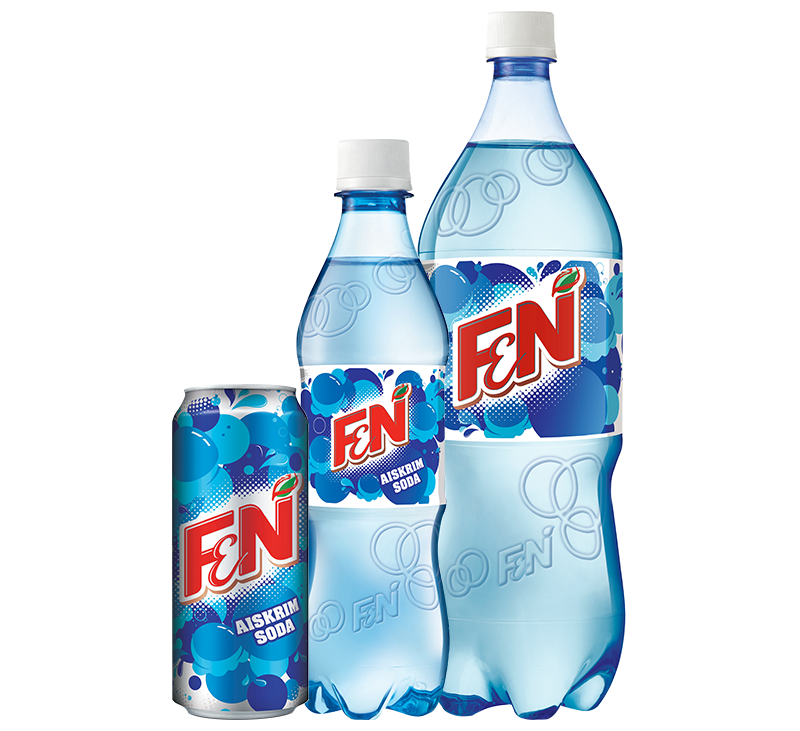 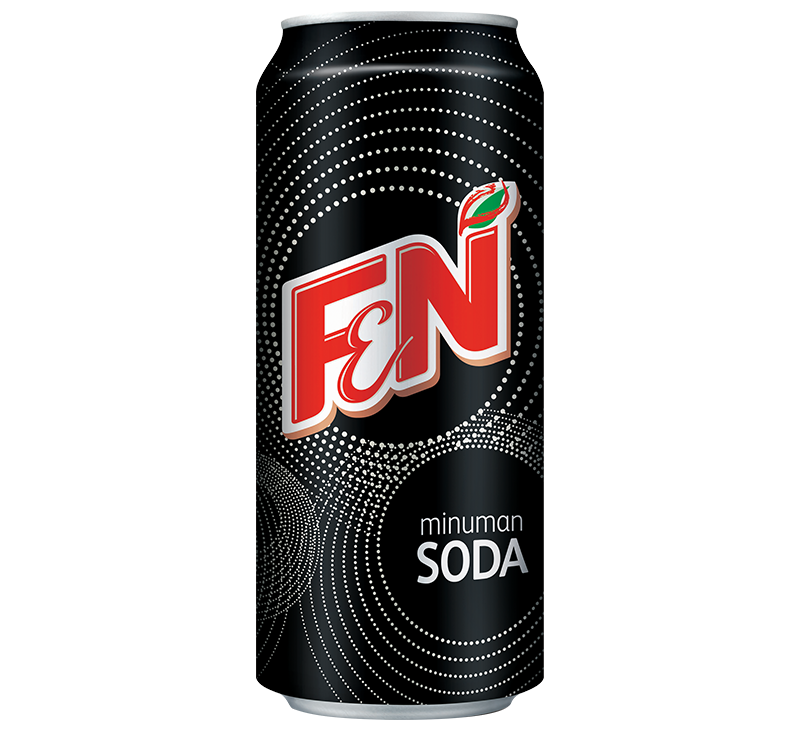 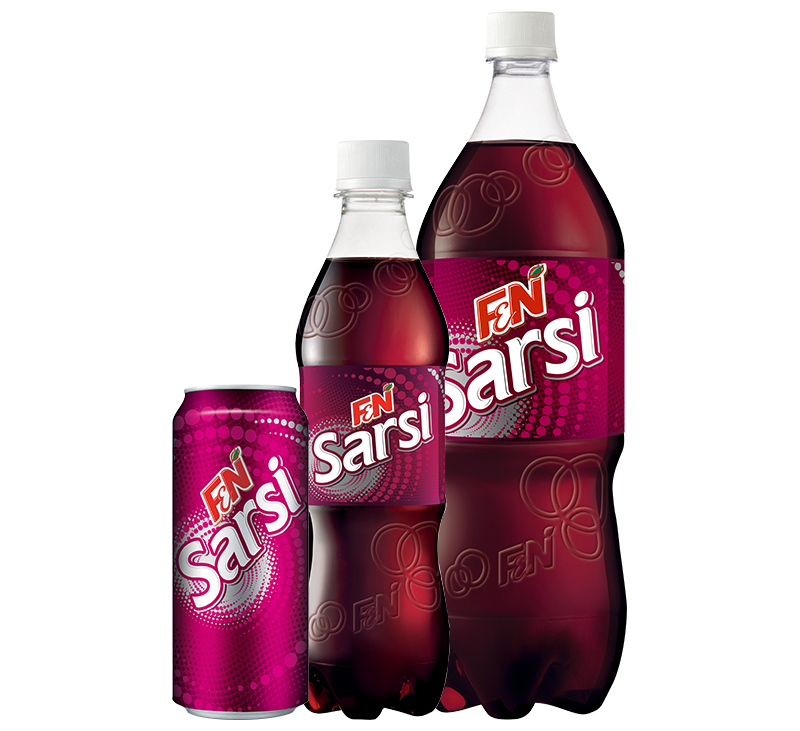 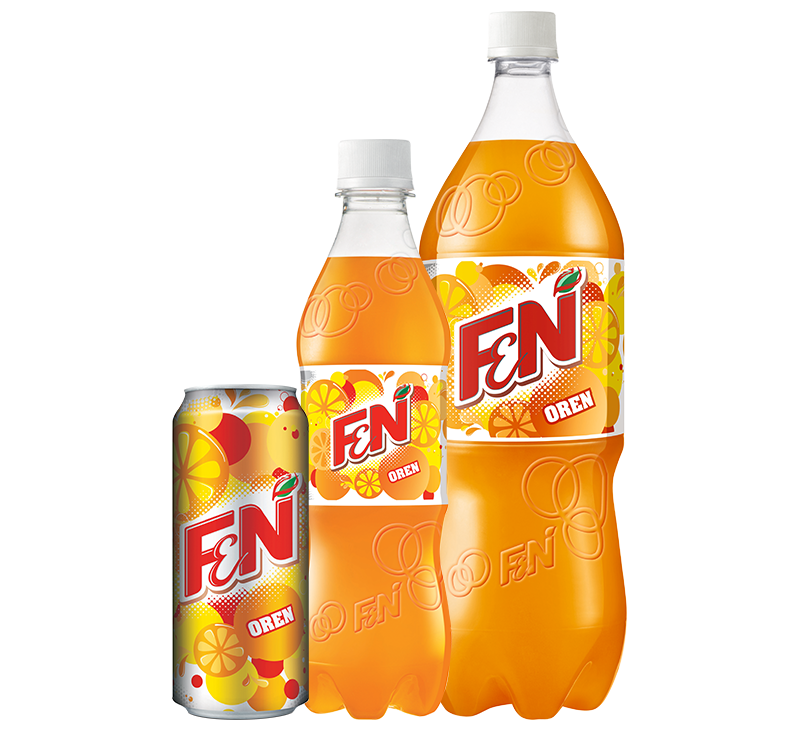 Bold, vibrant and flavour-packed, F&N Carbonated Soft Drinks never fail to add a pop of colour and energy to any occasion. 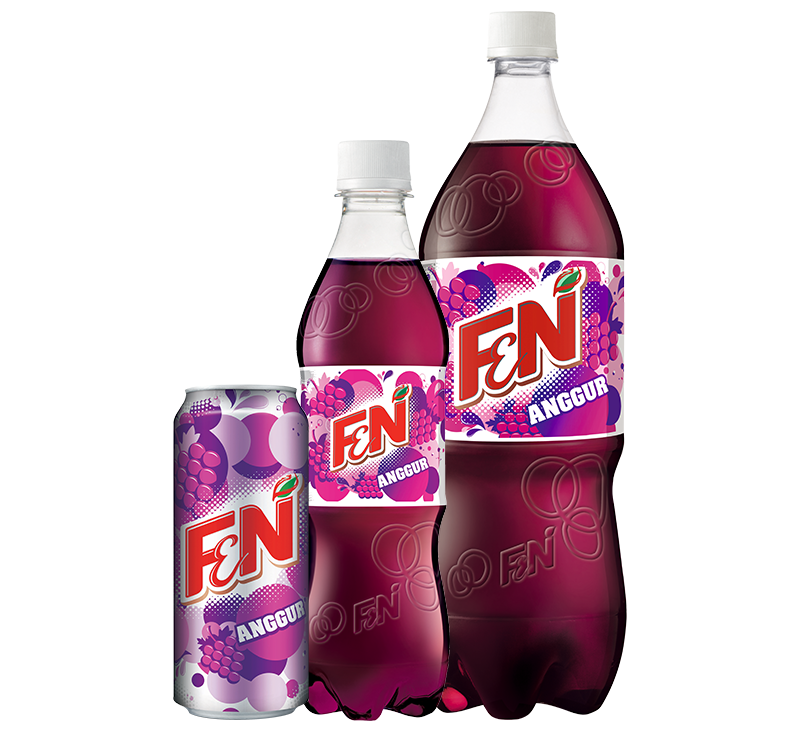 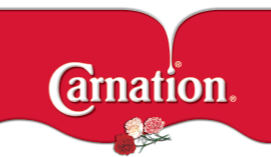 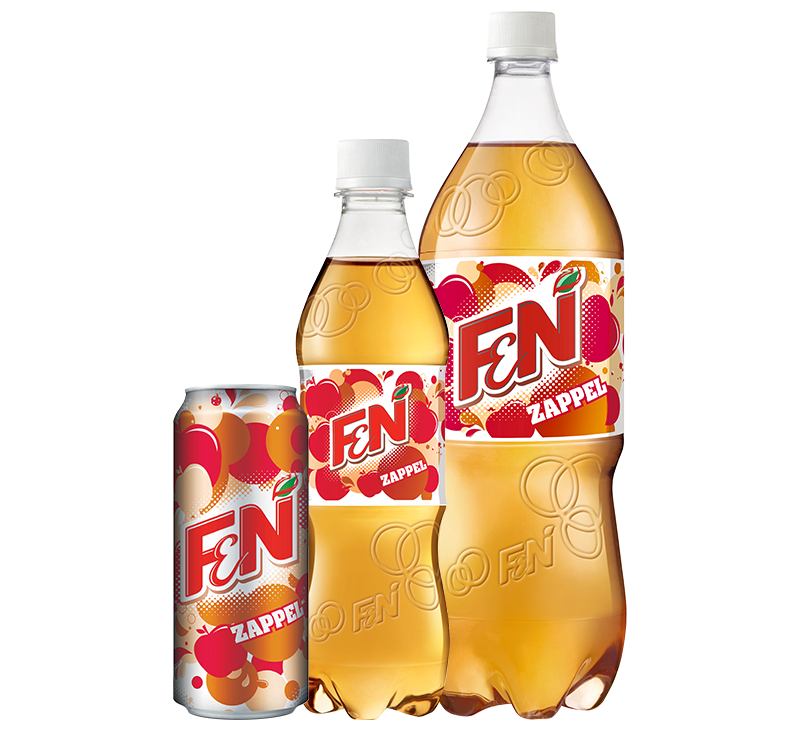 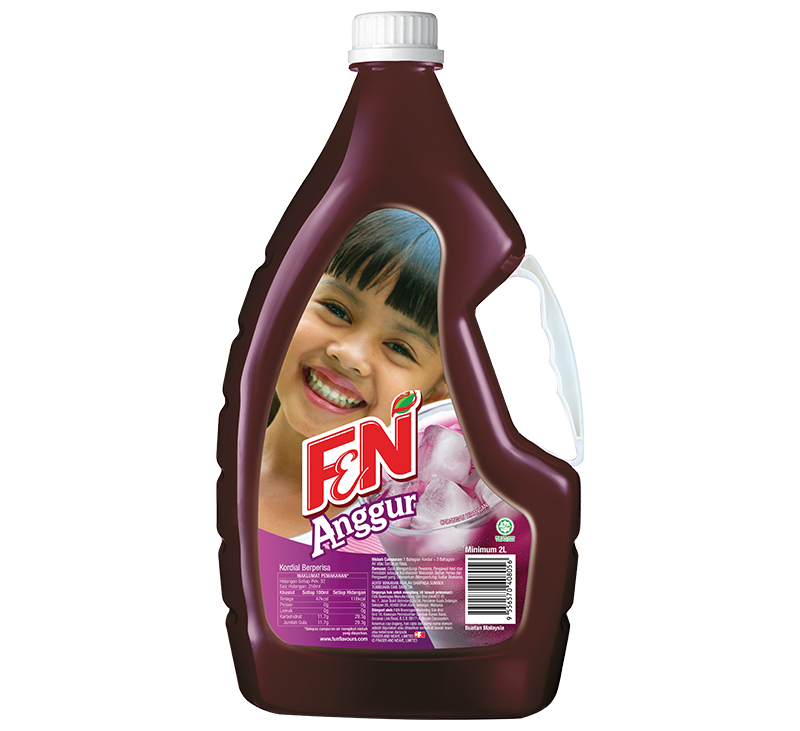 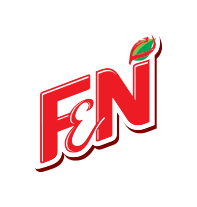 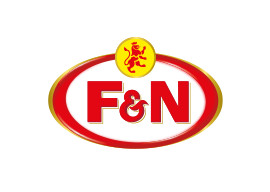 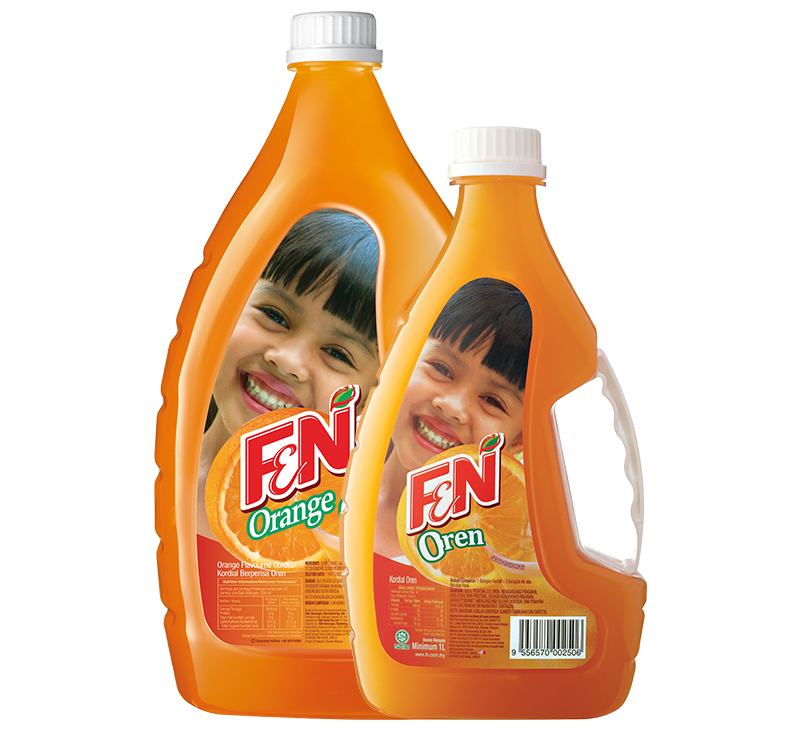 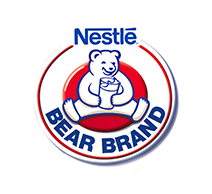 Enjoy the irresistible assortment of F&N Cordial flavours. 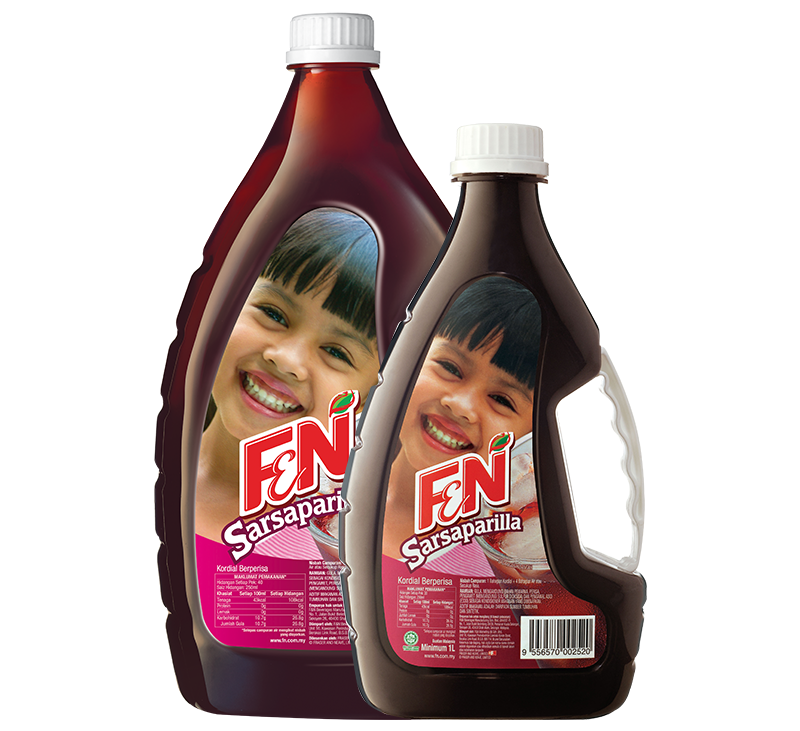 Just add some water and ice cubes, and it is ready to be served! 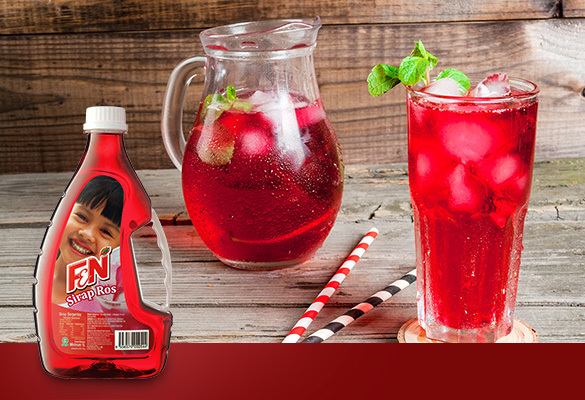 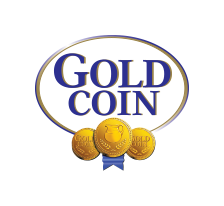 Great for gatherings, parties and dinners. 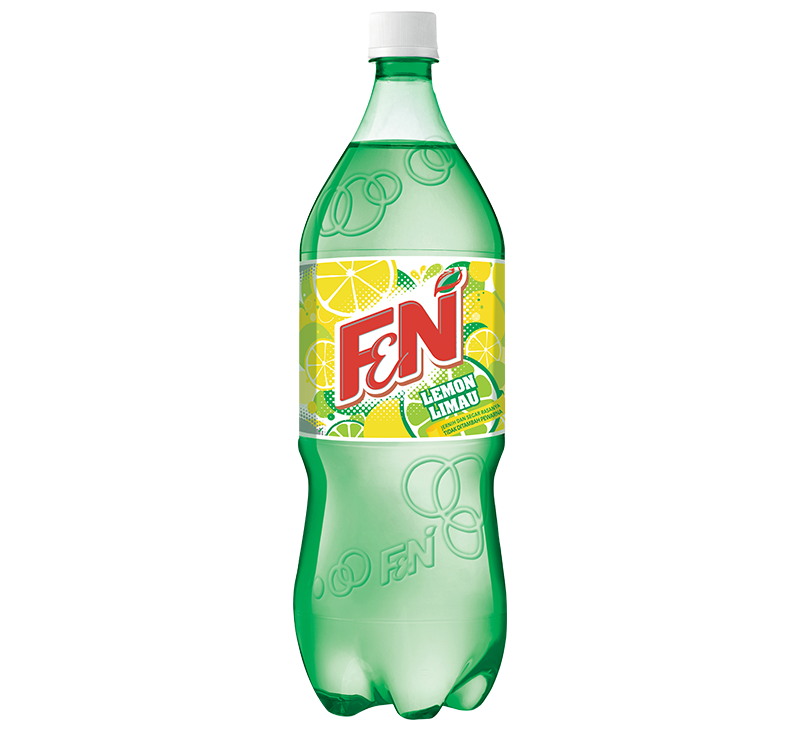 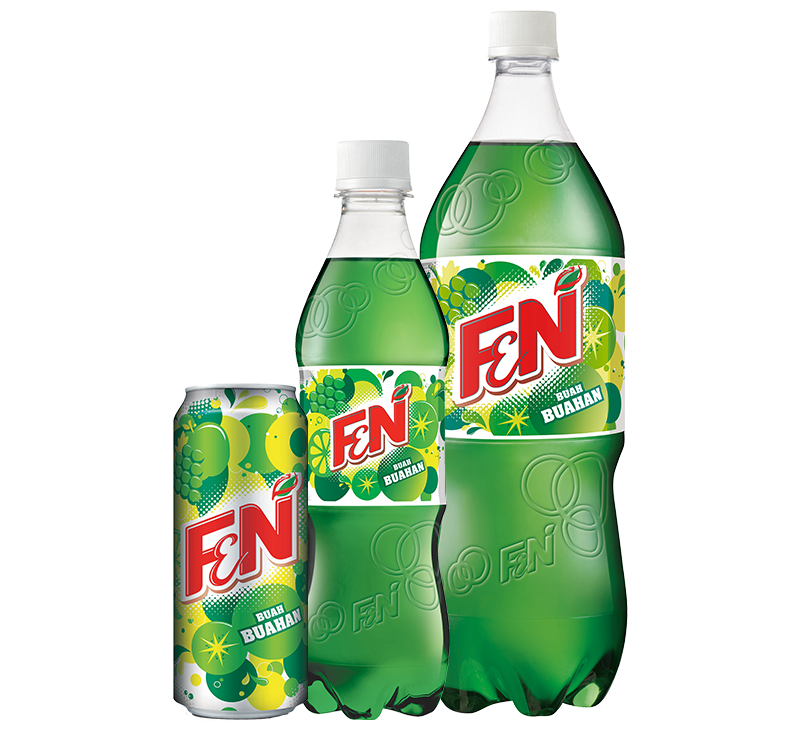 Savour the refreshing twist of our NEW F&N Lemon Lime! 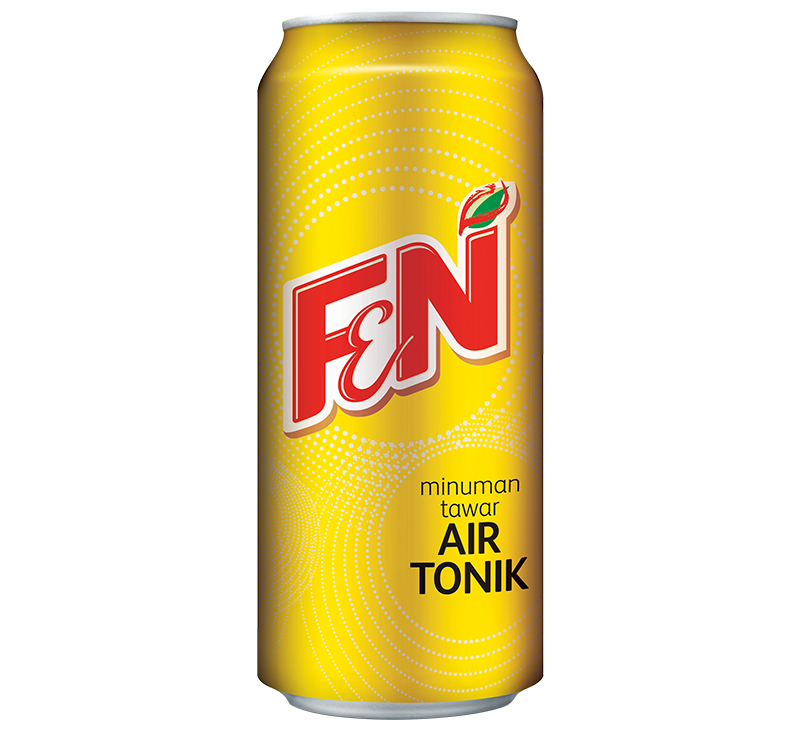 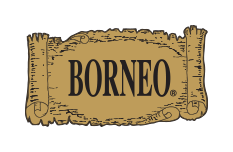 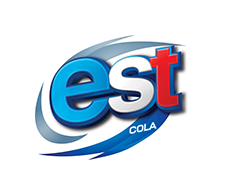 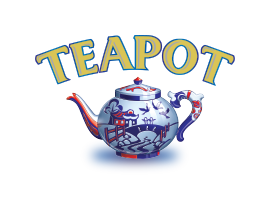 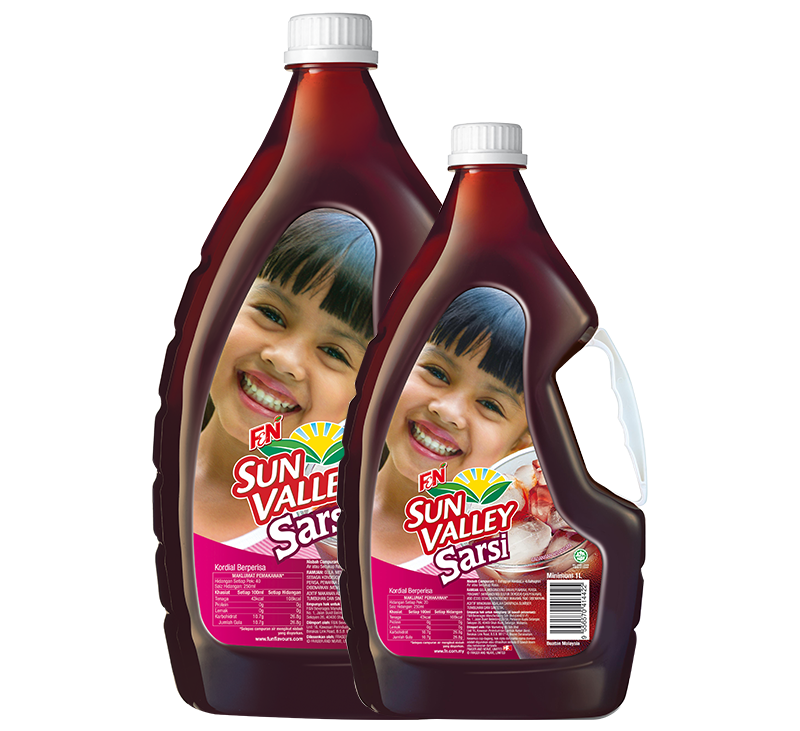 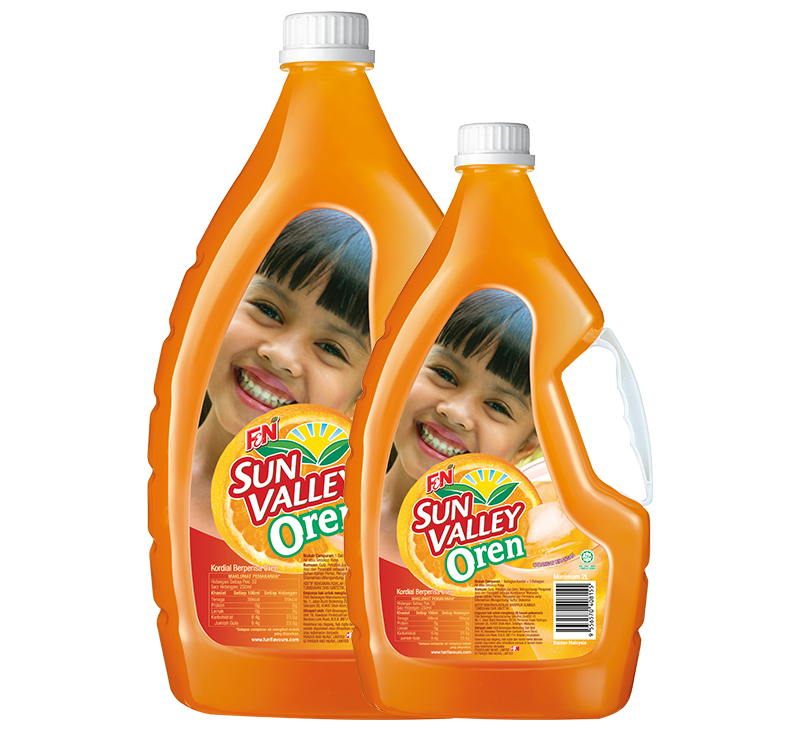 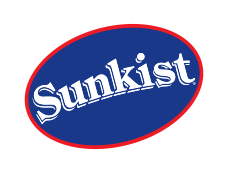 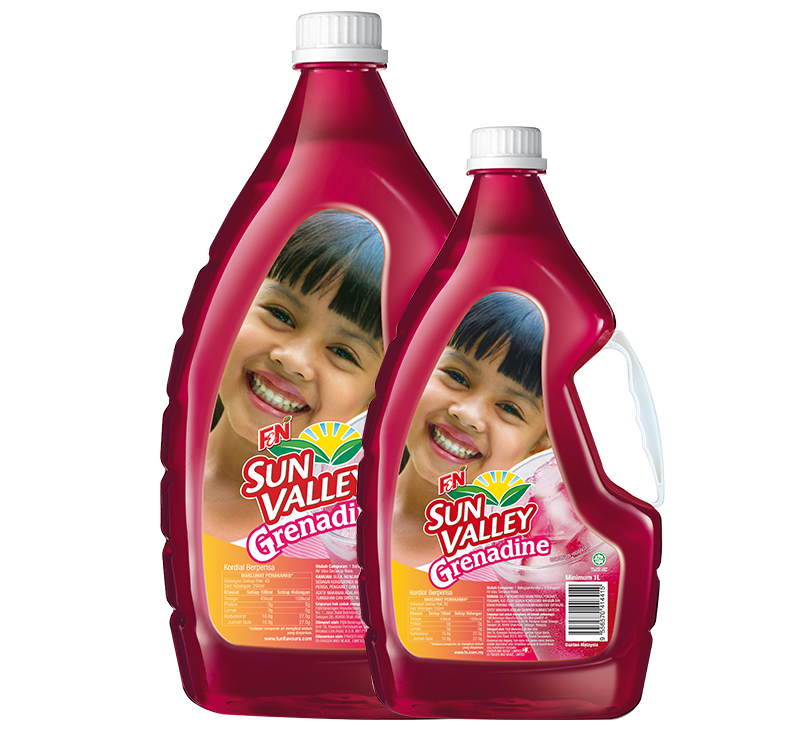 Full of zesty goodness – perfect to quench your thirst.